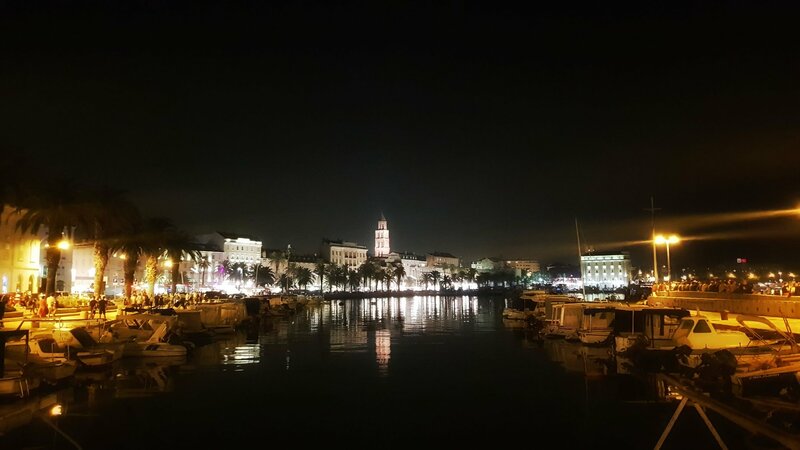 Probably the most liveable city in Croatia in my opinion, along with the Capital Zagreb, Split is a highlight on the Adriatic sea which never stops to amaze me! I have come here many times over the past few summers, and it truly feels like one of the trendiest place to be in the summer with most hotels booked out all summer long! 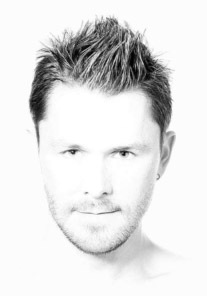 Split is just one of my favorite place to be in the hot summer months! 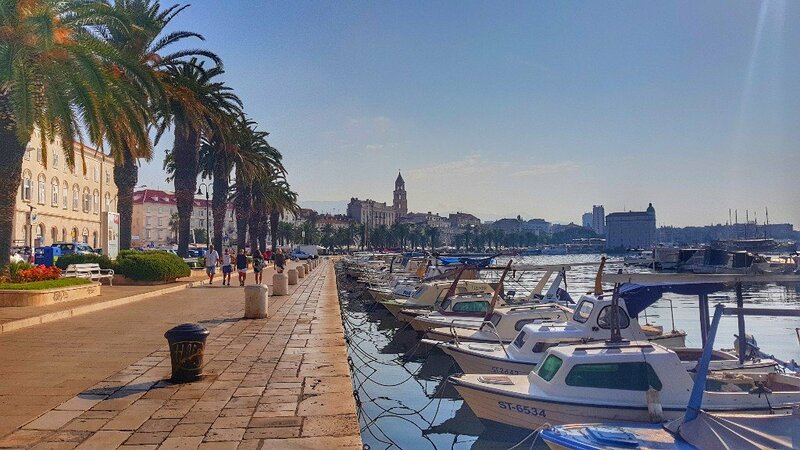 Split is firstly an amazing city by itself and is definitely undervalued compared to all the space that took Dubrovnik in the news for its Game of Thrones. But Split is actually a magnificent Medieval town and its old town is a joy to visit! Split has converted itself in what I like to call the “Capital of Yachting” in the world! Its marina is massive and thanks to tons of islands off its shore, it is a prime spot for tourists who want a different type of holiday and rent a Sailboat for a week. 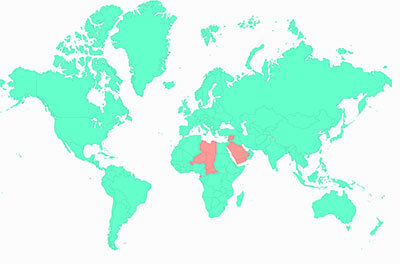 Several charter companies have appeared as well as yacht party companies such as The Yacht Week and the Sail Week. I actually enjoyed sailing from Dubrovnik to Split this year for 1 Week to testify that the Adriatic coast is absolutely amazing to travel on a yacht and I highly recommend it! Off the coast of Split are several port towns on the islands that have some of the biggest super-yacht, all coming to Croatia to show off their Massive floating home especially in Hvar Town. 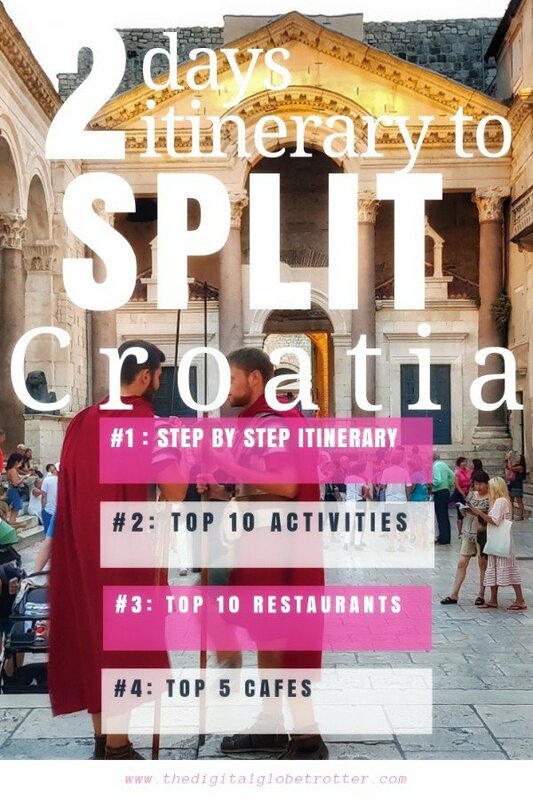 Overall, I feel like Split would be my choice if I had to live for a while in Croatia, as it has the qualities of a big city, with the chill vibe of being on the Sea. 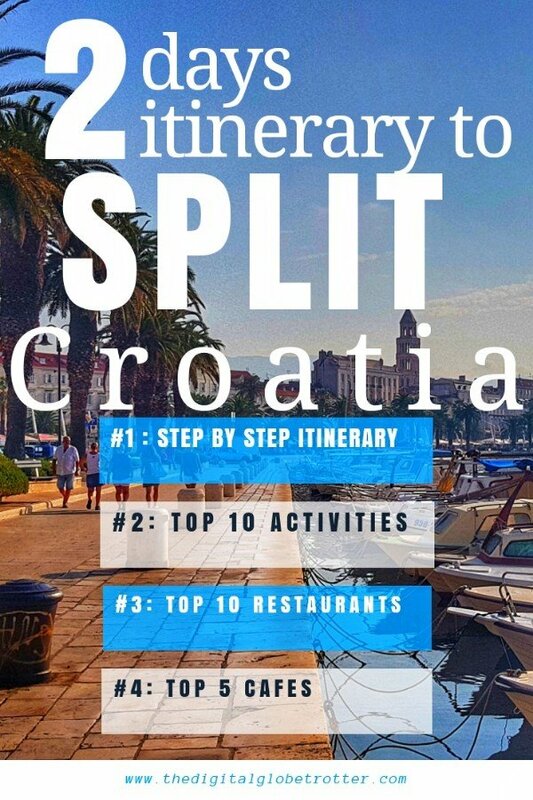 I haven’t seen Split in the cold and quiet months of Winter though, which makes me feel like I would prefer Zagreb to escape its famous BURA winds. Arriving at the old town from the north from Park Josipa, you can see Gregory of Nin, the Sv. Martin Statue as well as the Bell Tower and the Chapel of the Holy Arnir. My favourite way to enter the old town is definitely from the Kinoteka Golden Gate, an amazing piece of Romain architecture which dates from the 4th century A.D. From there, head to Galleria Cafe, one of my favourite cafes in Croatia and where I have breakfast every time I am in the City (I promise you won’t regret). 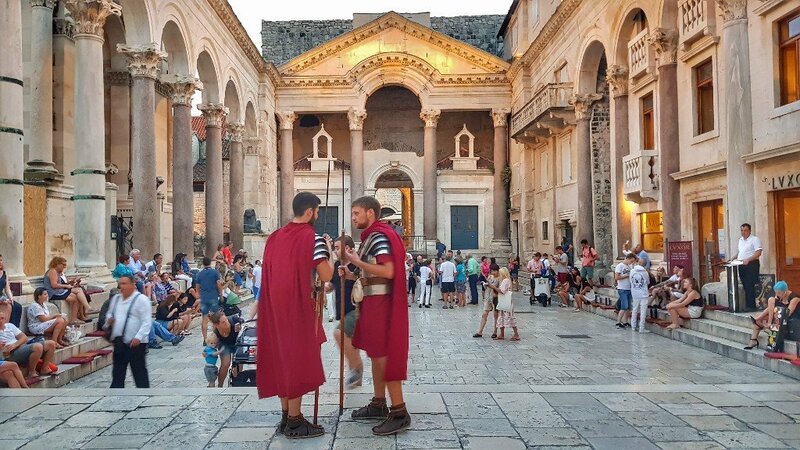 Continue the visit of the old town towards the Trg Peristil all the way to the highlight of the old town, the Diocletian’s Palace. Don’t forget to continue to the Basement Mosaic. 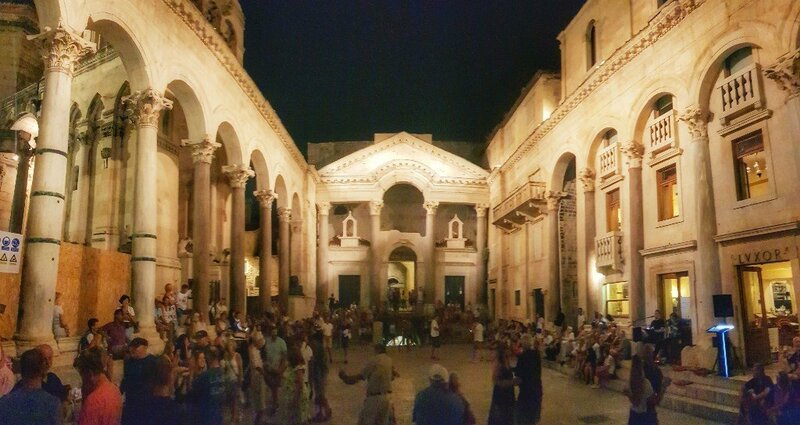 You can come back in the evening to see live music and people dancing straight off the square. After lunch, go to the Old Jupiter’s Temple and visit the Old Town Hall dating back 1443, with Gothic windows, now hosting temporary exhibitions. A little north from here, go to the Palača Alberti and try the Museum of Fine Art or the Gallery Kula Art museum & gallery presenting exhibits of contemporary works by local & international artists. Visit as well the Cathedral and Bell Tower of St. Domnius. Continue to Antiche mura Romane and go down the Mormontova Street to see another side of Split, more modern and Chic with select stores. Don’t forget to see the beautiful fountain structure shooting water in a pot in the middle of the street. 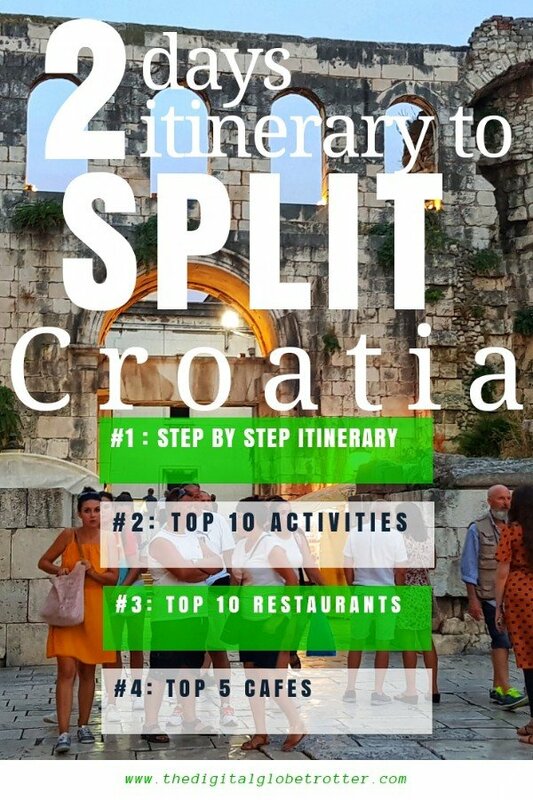 After dinner, you might want to go out and try Split’s nightlife. A nice bar to start the night is Jazz Bar in the old town, and carry the night away in one of the many nightclubs, especially in the summer season. On the next day, try breakfast at D16 in the old town, and then go straight at Marjan Park for an interesting hike with historical sights on the way; the views are spectacular. 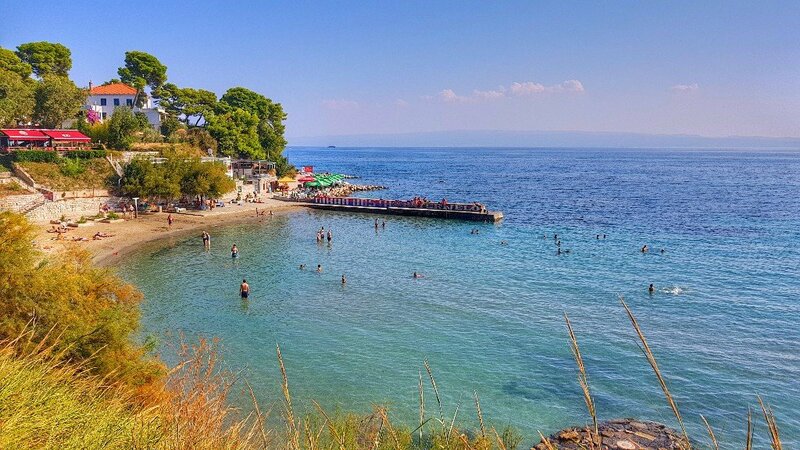 On the afternoon, go shopping for fruits at the Green Market and bring your fruit snacks to the Kasuni Beach and dip in the water with the tourists and locals alike. For dinner, go to one of my recommended restaurants (see section below) such as Zinfandel or Bokamorra Pizzaurant for a great experience and culinary delicacies. After dinner, enjoy the lively atmosphere of Riva Harbor, having drinks and cocktails at the terraces and people watch or enjoy a show on the center stage in the summer. 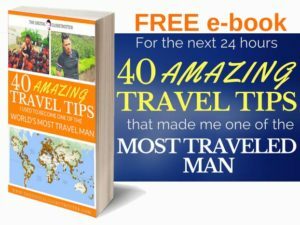 Tagged backpacker, backpackerlife, Balcans, budgettraveller, croatia, digitallifestyle, europe, traveladdict, traveling, travelmore, traveltips.